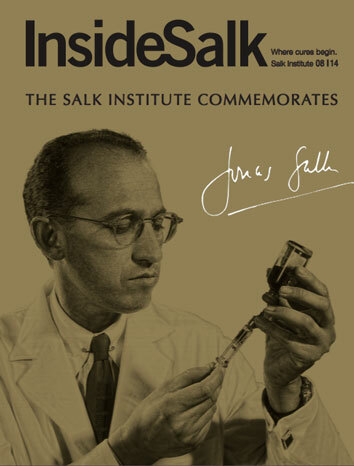 Recently, we honored the 100th anniversary of the birth of the late Francis Crick, who spent the second chapter of his scientific life at the Salk Institute. 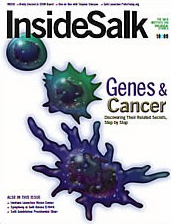 As you will no doubt recall, Crick, who was born on June 8, 1916, shared the Nobel Prize in Physiology or Medicine with James Watson and Maurice Wilkins for describing the double-helical structure of DNA. 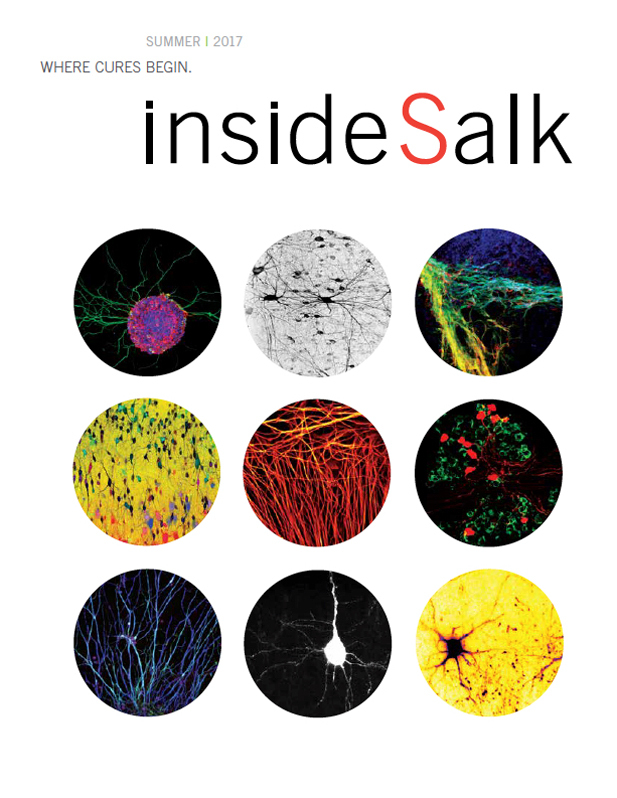 Crick later joined the Salk Institute and turned his attention to understanding the brain, another monumental challenge. 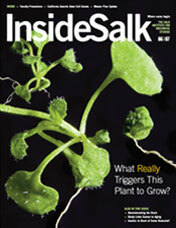 Their discovery provided access to the operating manual for all living things including our human bodies. 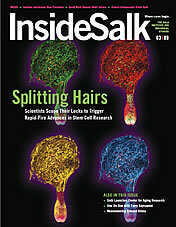 Even now, more than 60 years later, the workings of DNA continue to puzzle and surprise scientists. 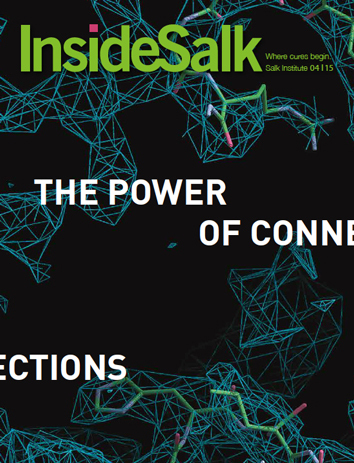 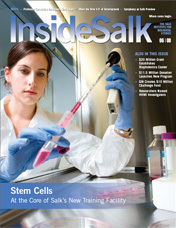 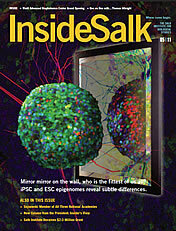 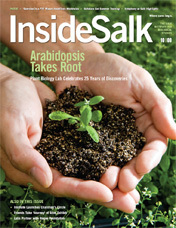 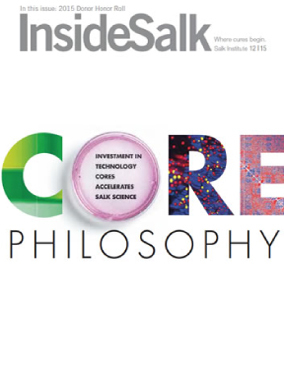 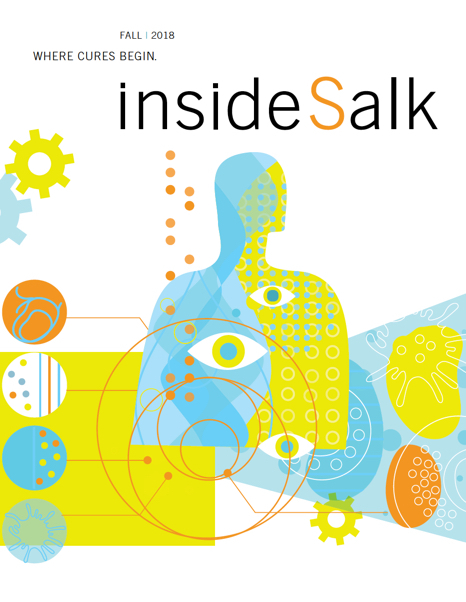 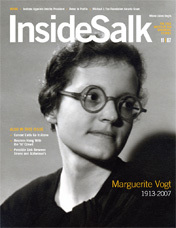 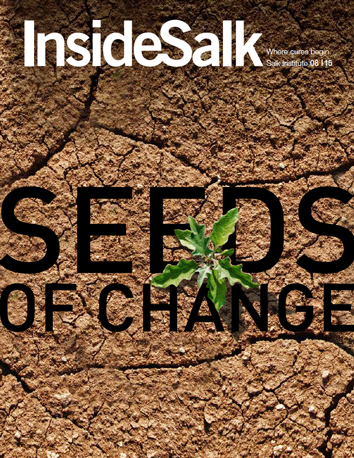 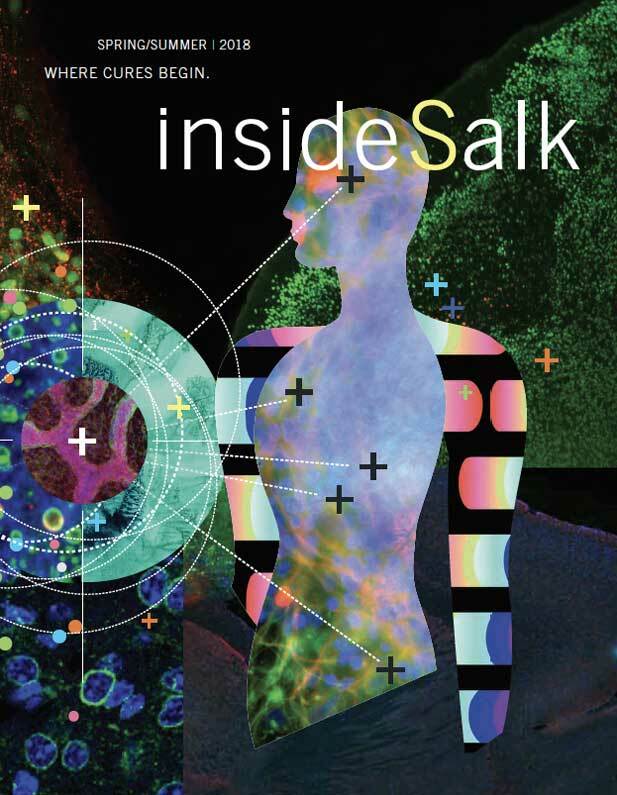 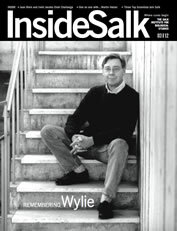 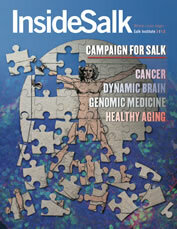 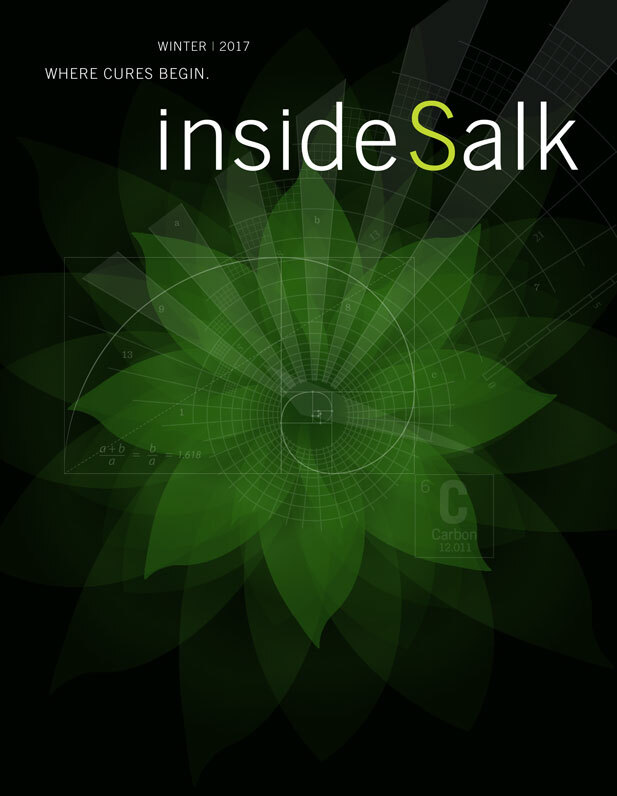 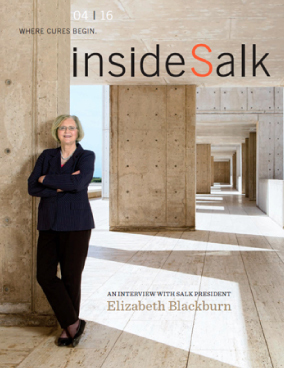 In this issue of Inside Salk, we take a look at the epigenome, a layer of information that coats the genome and modifies its functions, often altering the way cells implement DNA’s instructions. 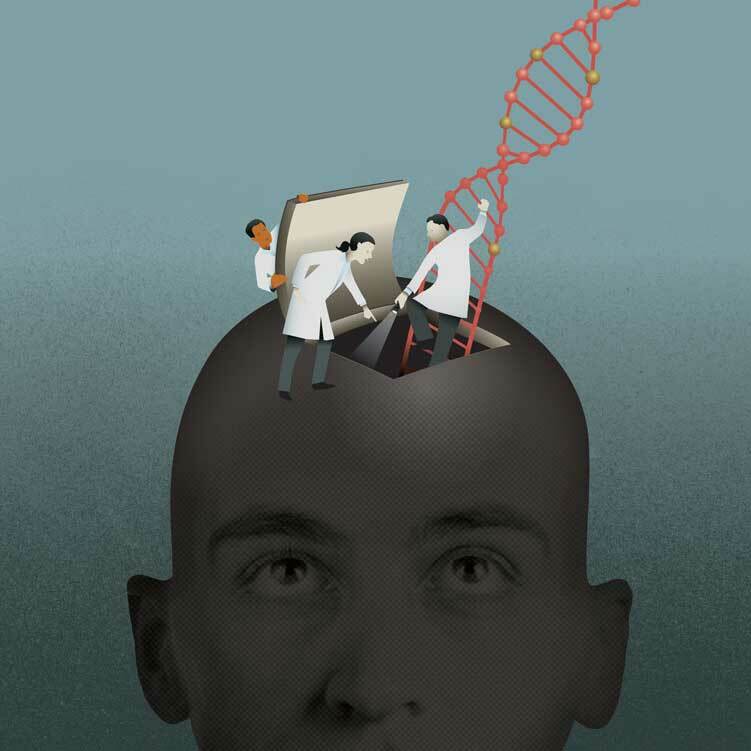 Scientists are finding that the epigenome plays critical roles in health and disease and that it can change in surprising ways throughout a person’s lifetime; it can even be passed down to the next generation. 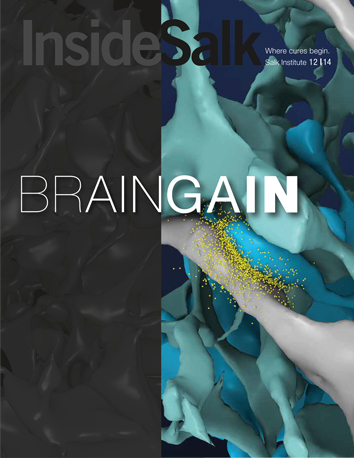 This is a tantalizing frontier for science. 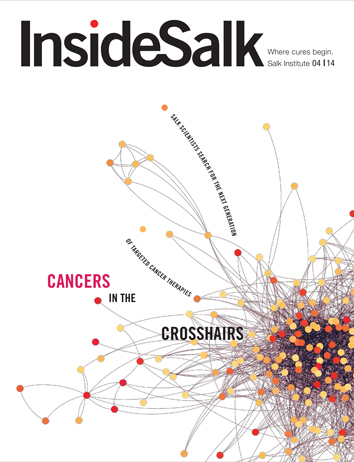 Another exciting frontier explored in this issue’s Observations interview with Salk professor Ye Zheng is immune system research—and the possibility that our immune system might be leveraged to fight a much broader range of diseases than previously thought possible. 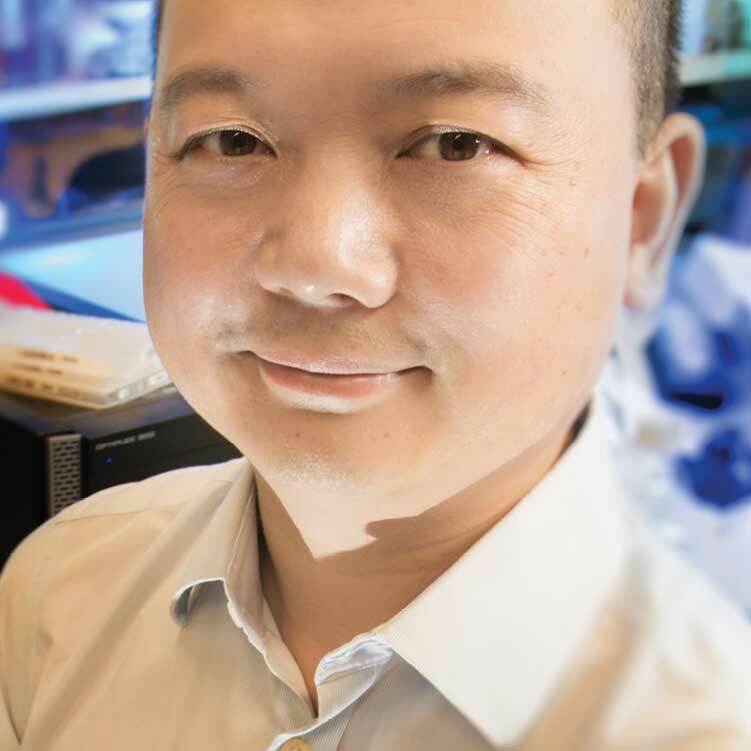 Zheng and other Salk scientists are at the cutting edge of exploring how to mobilize the immune system to fight cancers, metabolic disorders and even prevent neurodegenerative diseases such as Alzheimer’s. 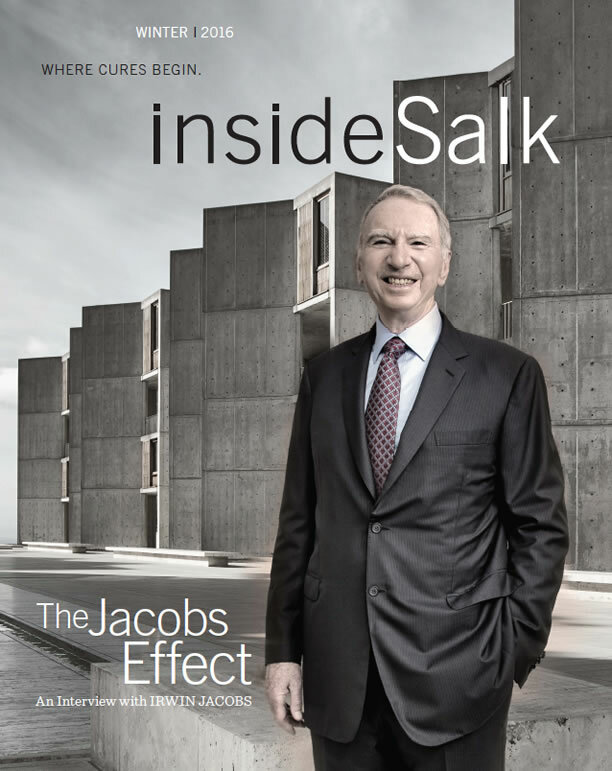 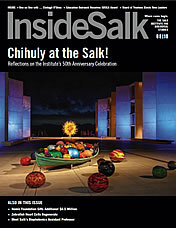 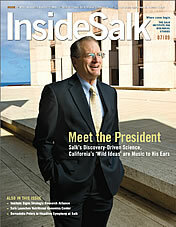 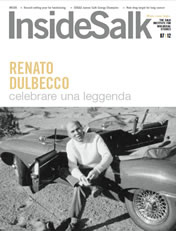 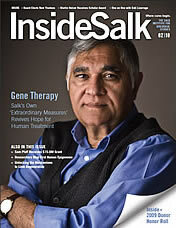 On a somber note, we also honor in this issue the lives of John Codey and Conrad Prebys, visionary supporters of scientific research and great friends to the Salk Institute, both of whom recently passed away. 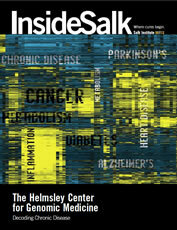 As a trustee of the Helmsley Charitable Trust, Codey, along with his fellow trustees and the staff of the Trust, made extraordinary gifts to support Salk science over the past decade, including $42 million to launch the Institute’s Helmsley Center for Genomic Medicine. 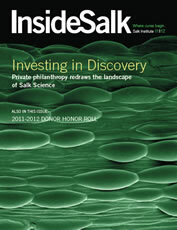 Prebys gave $25 million to Salk’s unrestricted endowment, which funds basic research. 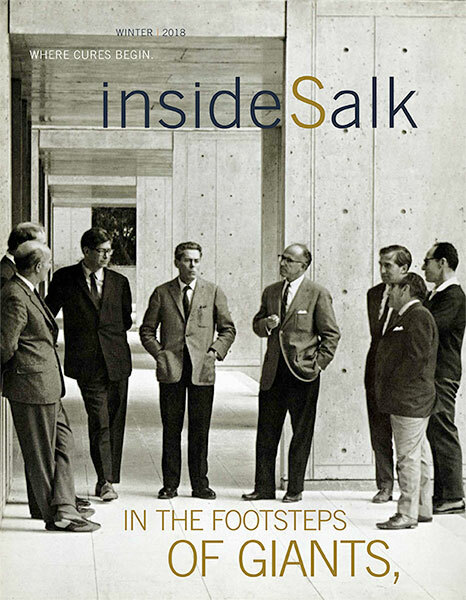 In honor of that gift, the single largest to the Institute’s endowment, the Salk Institute auditorium was named the Conrad T. Prebys Auditorium. 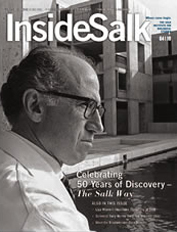 Codey’s and Prebys’ ardent enthusiasm for Salk and the power of science to change lives led to numerous discoveries, some of them currently being tested in clinical trials. 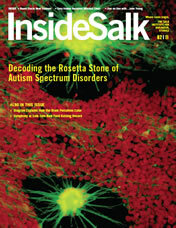 They are highlighted here in the Discoveries section. 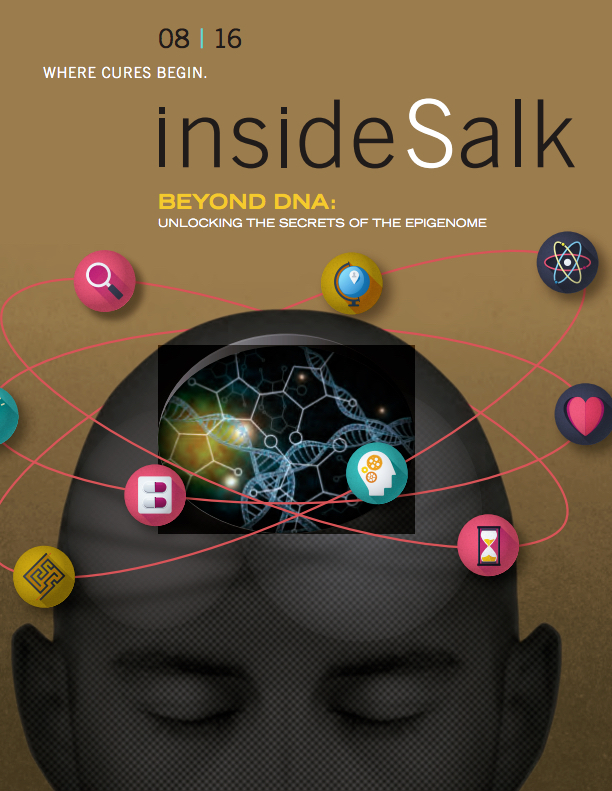 Beyond DNA: Unlocking the Secrets of the EpigenomeA layer of regulatory information on top of DNA is proving to be as important as genes for development, health and sickness. 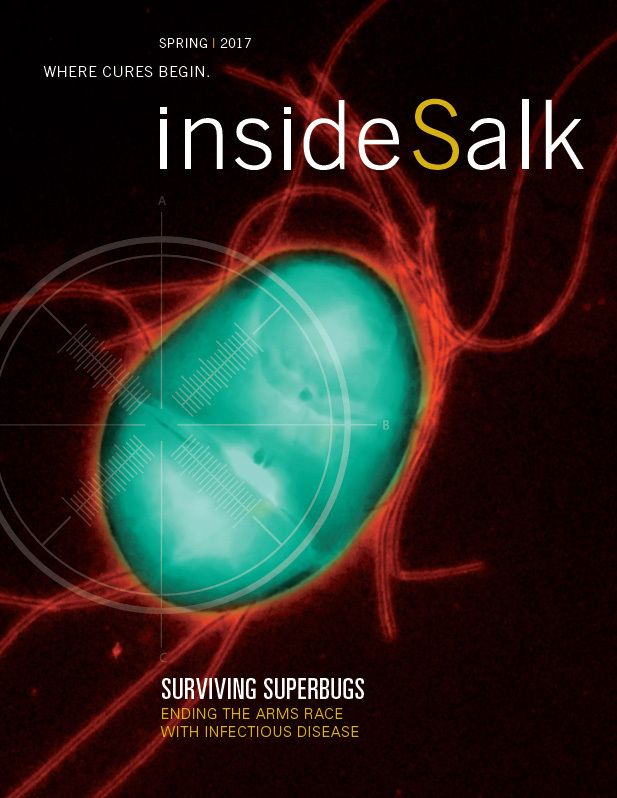 Tapping our Immune System’s SuperpowerWe all have a superhero—or supervillian—inside our bodies. 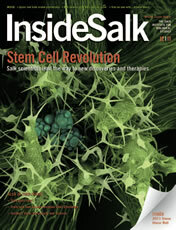 It’s called our immune system. 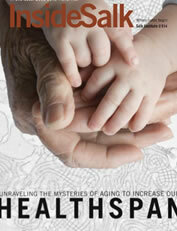 Every day, a healthy immune system repels a host of adversaries—bacteria, viruses, parasites—you name it! 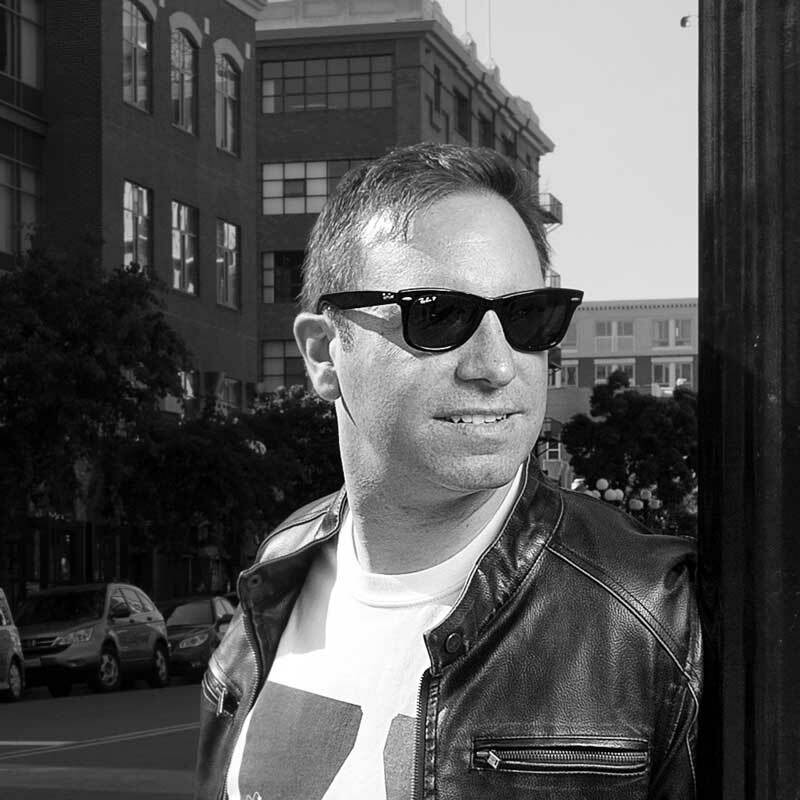 All about town with Pablo HollsteinGrowing up in Quito, Ecuador, Pablo Hollstein was passionate—and precise —about science from an early age.